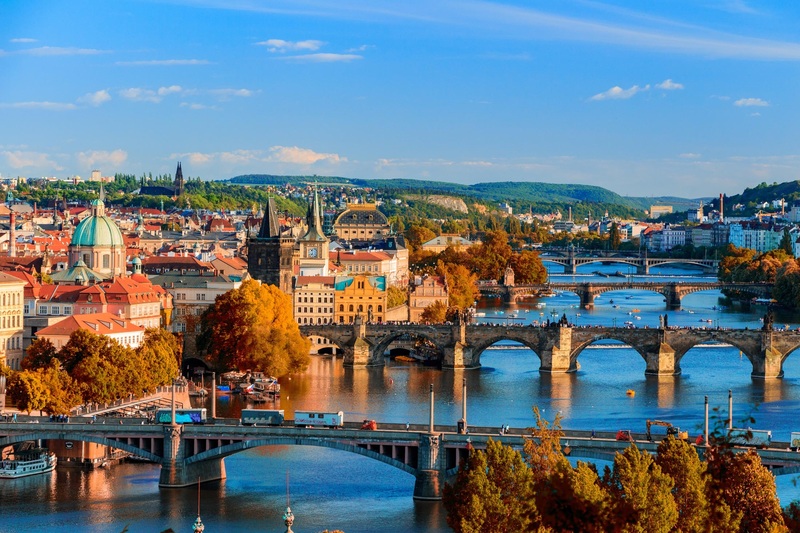 Spend seven unforgettable days with ethical hackers in the beautiful city of Prague. In one week, we will teach you the basics of cryptocurrencies, blockchain, digital security, darknet, 3D printing and electronics. We will equip you with the knowledge and tools to engage in an independent society and protect your liberty. Each day, you will have the opportunity to attend a lecture, workshop and evening movie screening focused on one of the themes. Besides studying, you will experience great food served by Bitcoin Coffee and have plenty of time for leisure activities and exploring Prague. The camp ends with a party and every participant receives a certificate of completion. Come and experience the dark atmosphere of crypto-center of Europe, BOOK YOUR SPOT NOW! Have complete peace of mind regarding the security of your cryptocurrencies. You will learn about the risks of holding cryptocurrencies and how to use hardware wallets and paper wallets to eliminate them. Learn how to access the darknet and how to behave to stay reliably anonymous. Leave with basic skills in navigating the darknet and an anonymous operating system loaded on a USB flash drive. You will learn how to slicer to prepare digital files for printing, how to setup the 3D printer and try to print an item of your choice. We will teach you how to start programming in Solidity and you will create your first smart contract. Build your first hardware project – make electronics do what you want with simple programming. What’s Included in the Price of 10,000 CZK (~400 €)? Afternoon workshops are not included in the base price. Single workshops can be purchased on-site for 1,250 CZK (~50 €). You can book all five workshops in advance for a discounted price of 5,000 CZK (~200 €). You will be lectured by ethical hackers and cryptoanarchists from Paralelní Polis and friendly organizations. You will also have plenty of opportunities to meet with members of our team who build the cypherpunk future into the reality of present. This includes the team of the Institute of Cryptoanarchy, CryptoLAB, Bitcoin Coffee, MakersLab, etc. More details about speakers TBA. Next runs will be in the summer of 2019. 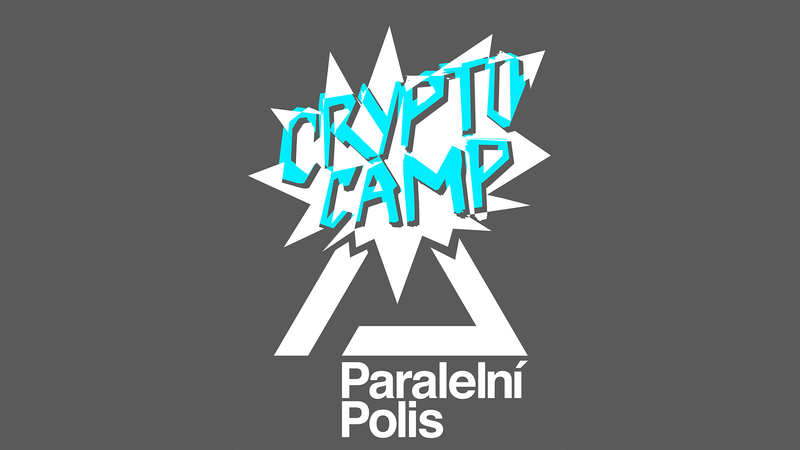 Crypto Camp is organized by Paralelní Polis. Accommodation, meals and educational program will be held in our building at Dělnická 43, Prague 7, Czech Republic. We are conveniently located in case you want to explore the city center and historical monuments. New technology brings the possibility of choice – we live in a time that is defined by The Crypto Anarchist Manifesto. With an Internet connection, reliable anonymity, encryption, and decentralized currency, we can preserve freedom which we have been losing as a society. Paralelní Polis is a not-for-profit organization based in Prague, Czech Republic. Our mission is to provide the technologies and education that people need to engage in an independent society and protect individual liberty. As one of very few organizations in the world we accept only cryptocurrencies, we do not accept government money as either subsidies nor form of payment. 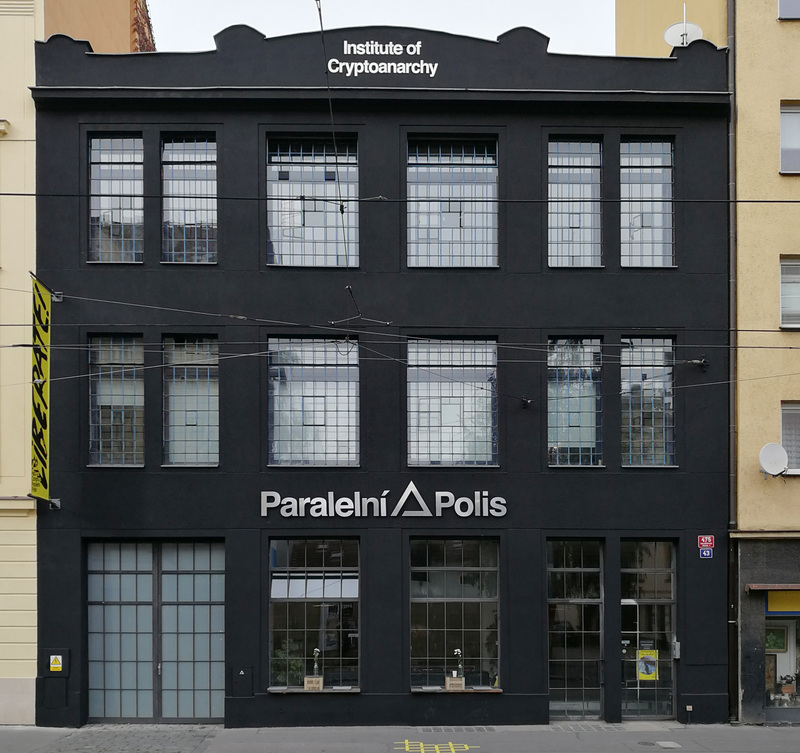 We run a four-storied building which includes the Institute of Cryptoanarchy, Paper Hub, Bitcoin Coffee, and CryptoLAB. You can read more about us all over the Internet. Lonely Planet: “Prague is the equal of Paris in terms of beauty. Its history goes back a millennium. And the beer? The best in Europe.” Prague is the capital and largest city in the Czech Republic. Situated in the north-west of the country on the Vltava river, the city is home to about 1.3 million people. It is often described as the “Mother of all cities”, because of its beautiful historical monuments, towers and bridges.